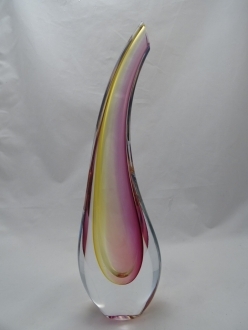 Murano Glass Gray Vase - Murano Glass - Murano Glass Gifts Co. 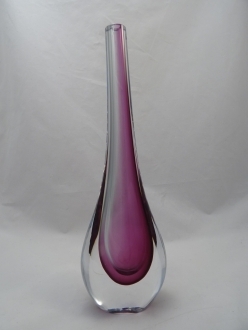 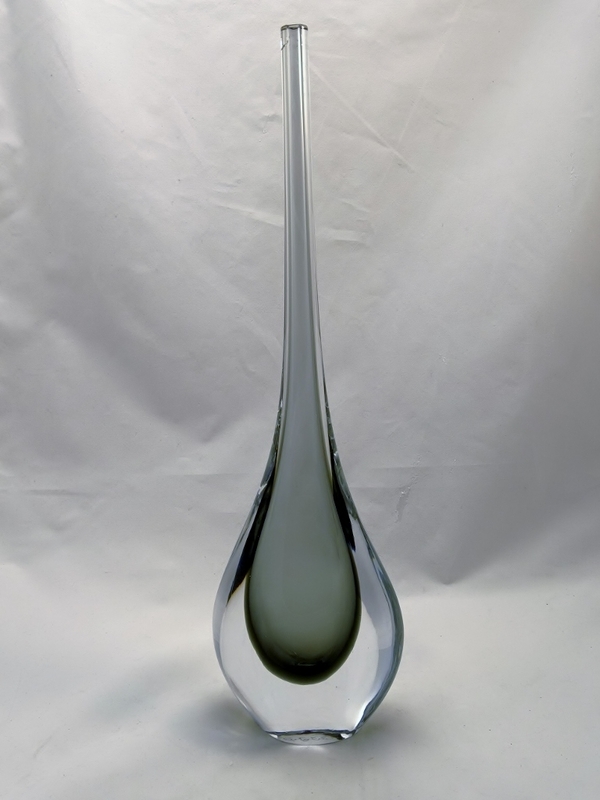 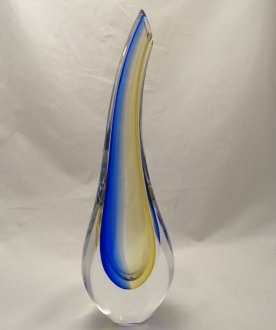 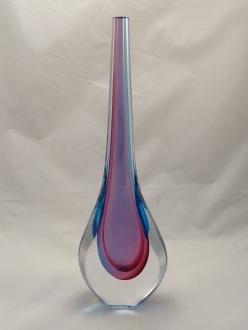 This 12” tall Murano glass vase is extremely graceful with its narrow neck. 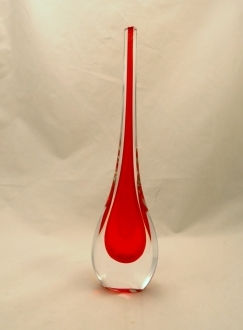 The craftsmen of Murano Island are second to none in their imaginative creations. 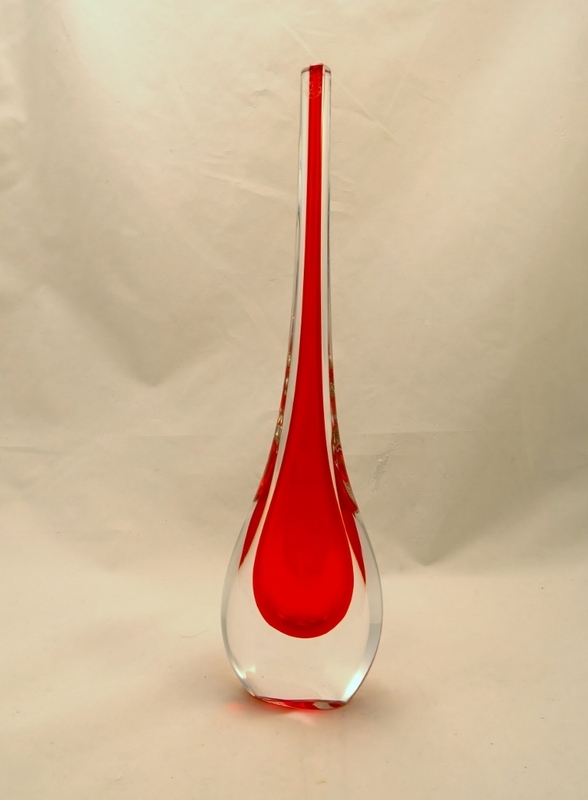 This Venetian glass vase is fashioned using the much-acclaimed Sommerso technique. 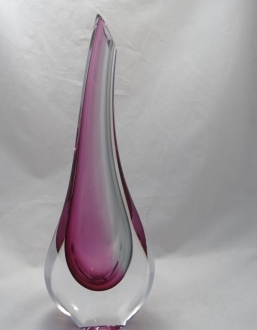 other colors to give it an encased look. This particular Murano glass vase has an inner layer of a soft smoky grey color. 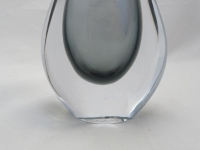 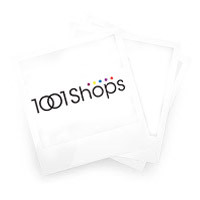 It is then cased in sparkling crystal clear white glass. 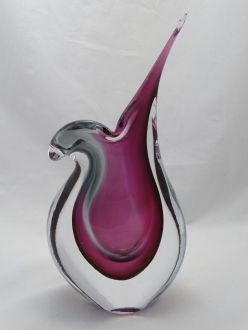 Altogether, this authentic Murano glass creation will serve an eye candy to any room. 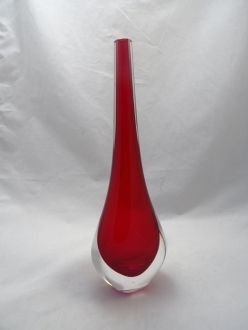 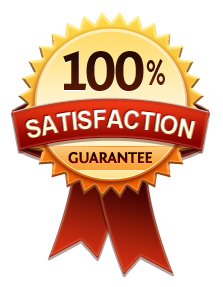 This can serve as a trendy gift article also.